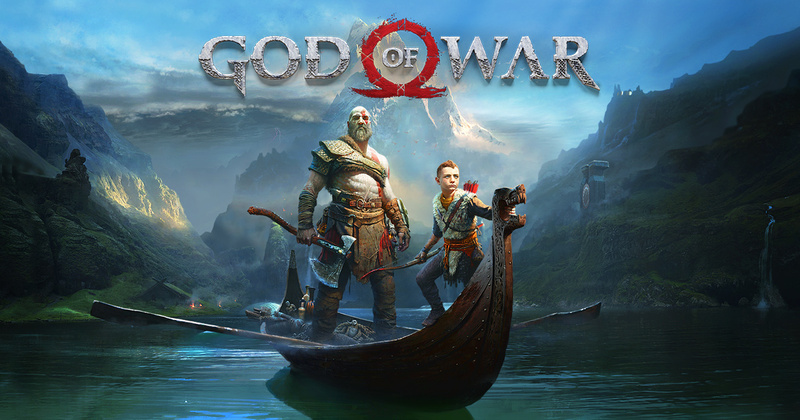 According to the latest trailer, God of War finally has a release date of April 20, 2018. That's not all the information we get from the trailer, though. It gives new insight about what sets Kratos and Atreus off on their journey, and the issues they confront regarding their godly lineage.